Way back in mid-March of this year, Honda announced that it was in the process of restoring the very first Honda N600 that found its way to the United States back in 1969. The revitalization of the historic Honda is being led by its owner, Los Angeles-based mechanic Tim Mings, and the car will go on display at the Honda Museum when the project is complete. Over the last few months, Honda has been fitfully releasing short videos to keep fans updated on the progress of the N600’s restoration. 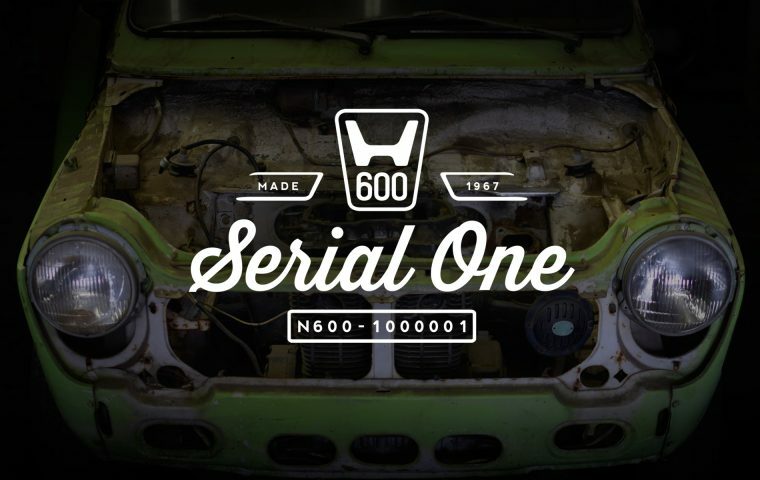 Collectively, the videos make up a documentary series called “Serial One,” named for the fact that the vehicle carries the serial number N600-1000001. It looks like the first Honda automobile in the US is in pretty good hands. Fans can get more photos and information on the Honda N600’s restoration by going to serialone.com.